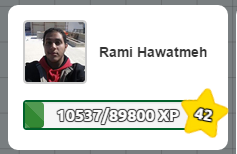 A few weeks ago we have announced level system is introduced in Agar.io and told everyone to post their best levels to be a part of our best level leader-board. Our board will be kept up-to-date. If you think you have a better score just post your score into our Facebook page with a screenshot proving your level and let us put your score here. Also check our up-to-date high-score list here. Sorry, no picture or name. It’s Private. Level 38 http://gyazo.com/f20538f8a1dc2267a42a4969174902a9 sorry 4 weird looking name, I’m persian. Please add me @ #4 soon gonna be Level 46! Could you guys introduce a real FFA-mode, where teaming up is not possible? It’s game breaking since permanent teams remove the risk of splitting, wich is the core dynamic of the game. I’m not saying take the current one down, appearantly people like it, but at least add one where you are really free for all. 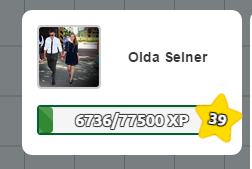 http://prntscr.com/89r30w-Me LVL 46 = 07/24. Pfft this list is crap. All these lvl 50’s are obviously teamers in FFA or Experimental. Peço que coloca neste lista de Agario (AGAR).io pois eu estou em SEGUNDO (2º), no momento. Obrigado pela atenção, D.V.S. Submit your best level score here. Your score will be published after a short review process. 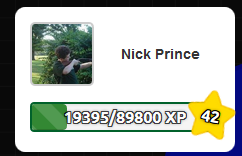 I got level 39! Please add! Congratulations, then you can share your score with us! Is there a requirement to go on the list? 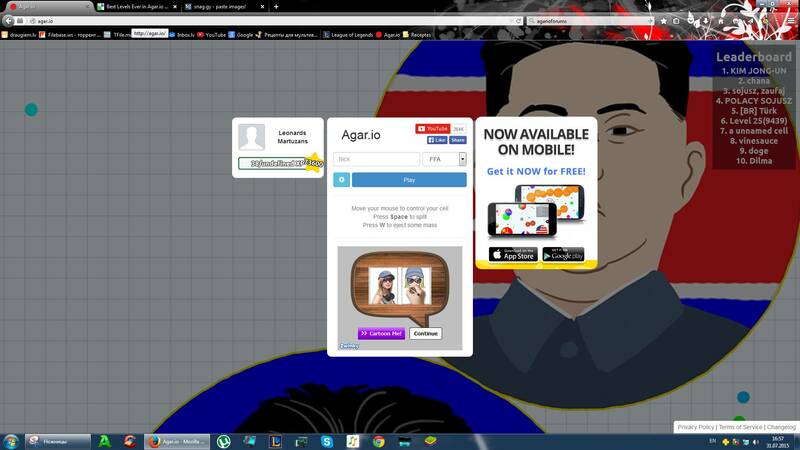 Only requirements are to play in original version of agar.io and to upload your proof. Do you have to be in the top 20? Do you have to be in level 30 or higher? Awnser or I will crash a plane into your house! There is no limitation to that, rank is calculated by comparison to other players’ scores.